Police are appealing for information following an armed shop robbery that took place in front of a three-year-old child in Kings Heath. Three masked robbers entered One Stop in Vicarage Road and demanded money from staff at around 7.25pm on Thursday 8th November. 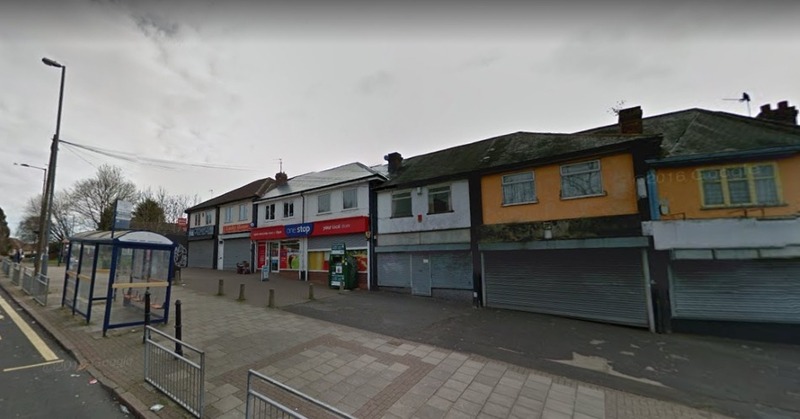 A worker was threatened with a knife as a quantity of cash was taken from a safe and a customer was also intimidated before the offenders fled. There were four customers including a three-year-old girl inside the shop at the time of the robbery. Fortunately, although shaken up no-one was seriously hurt. The robbers are believed to be men who were between 5ft 9ins and 6ft tall. Officers are keen to hear from anyone with information; particularly around a black Audi which was seen in the area around the time. You can contact police via Live Chat on the West Midlands Police website between 8am to midnight, call 101 anytime or contact Crimestoppers anonymously on 0800 555 111. Please quote crime reference number 20BW/259780Y/18.